The bands only surviving material. 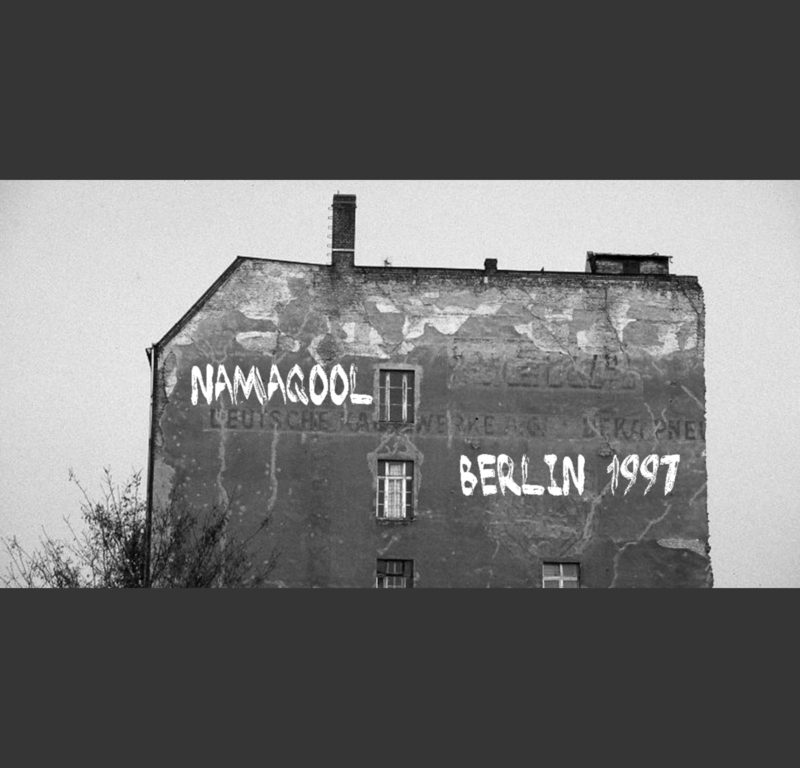 Recorded on a crappy Yamaha 4-track tape recorder in a basement with a lot of beer and funny cigarettes sometime, somewhere in Berlin 1997. The band was founded in 1996 in Berlin Friedrichshain, inspired by Kyuss, Monster Magnet, psychedelic post rock. The trio quit in 1997. Wolf and Bastian went on with new musical projects. Andreas sold his Fender guitar and his Fender amp nearly after..
October 17, 2014 | Filed under Releases and tagged with rock, stoner.